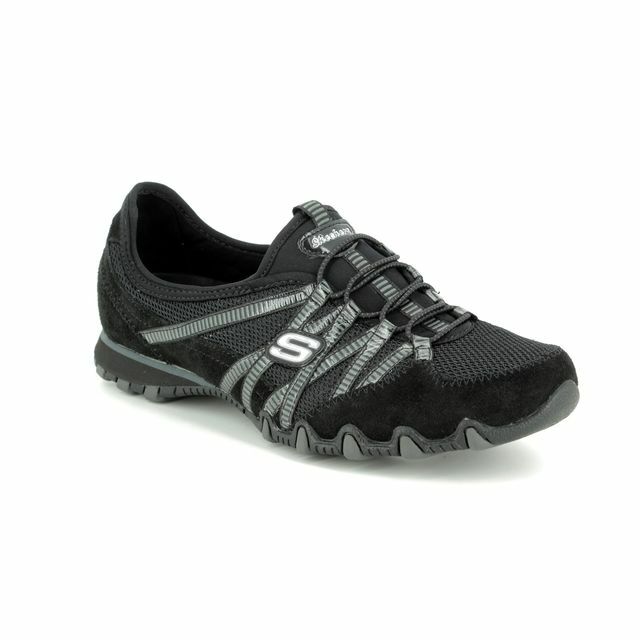 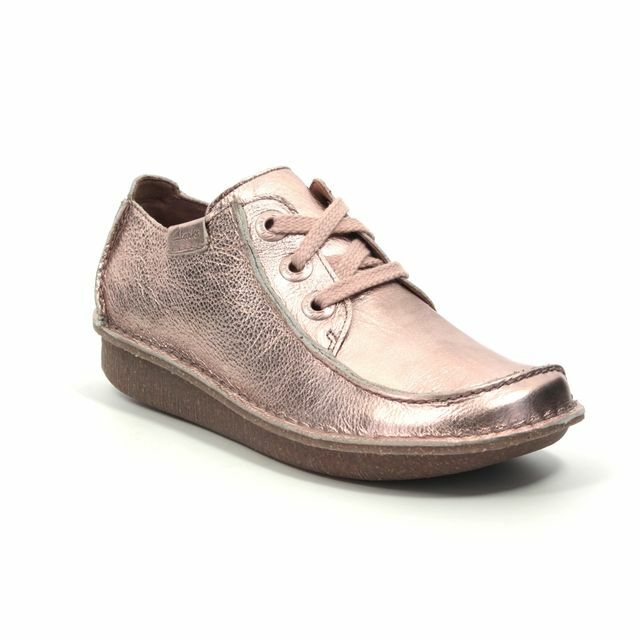 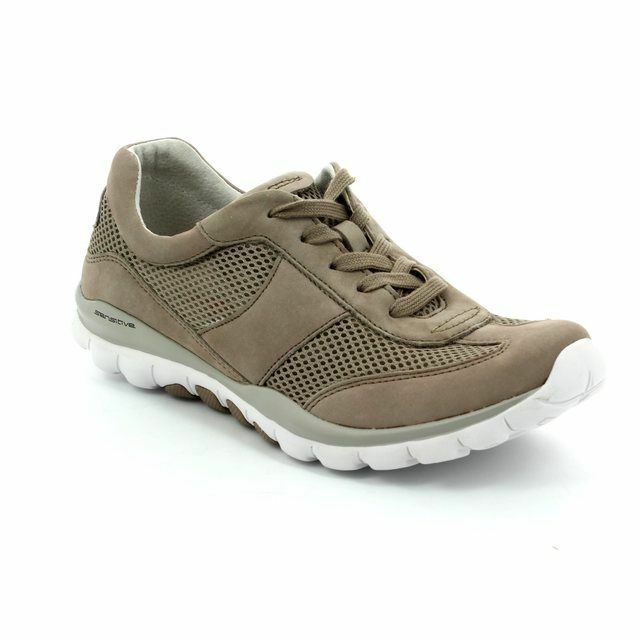 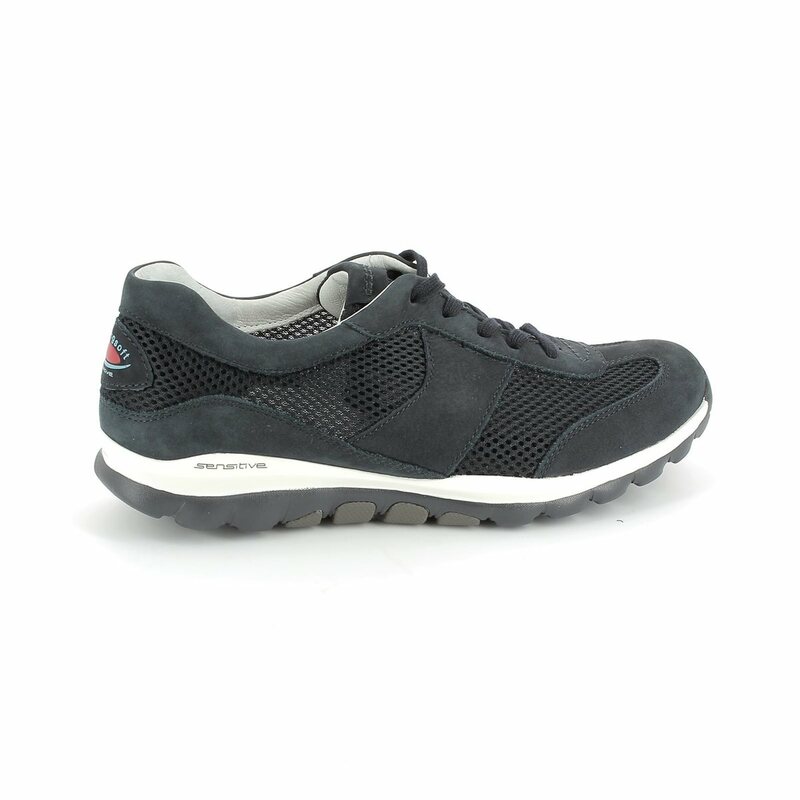 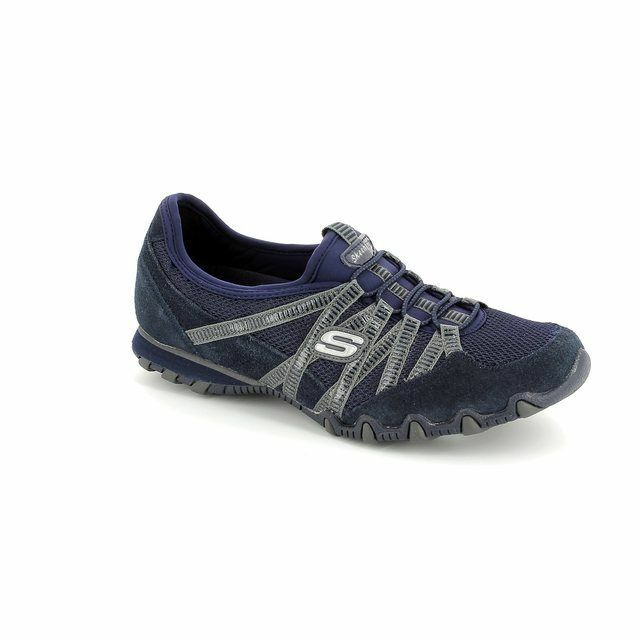 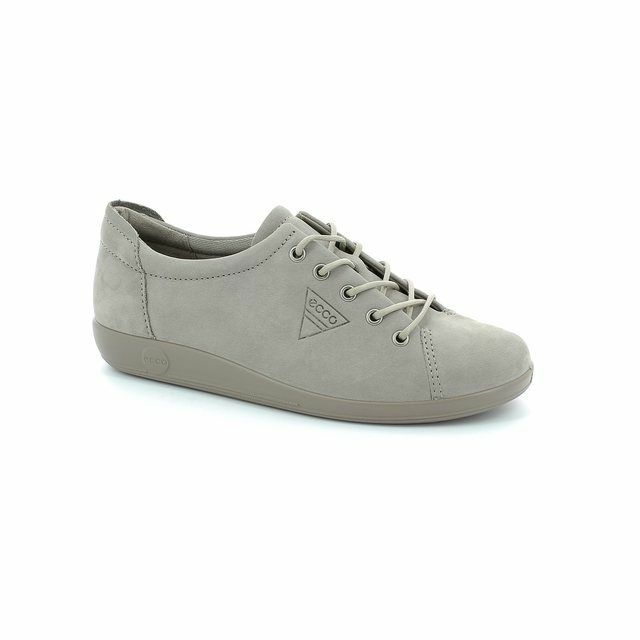 Gabor bring you this casual womens trainer which has combined style & comfort. 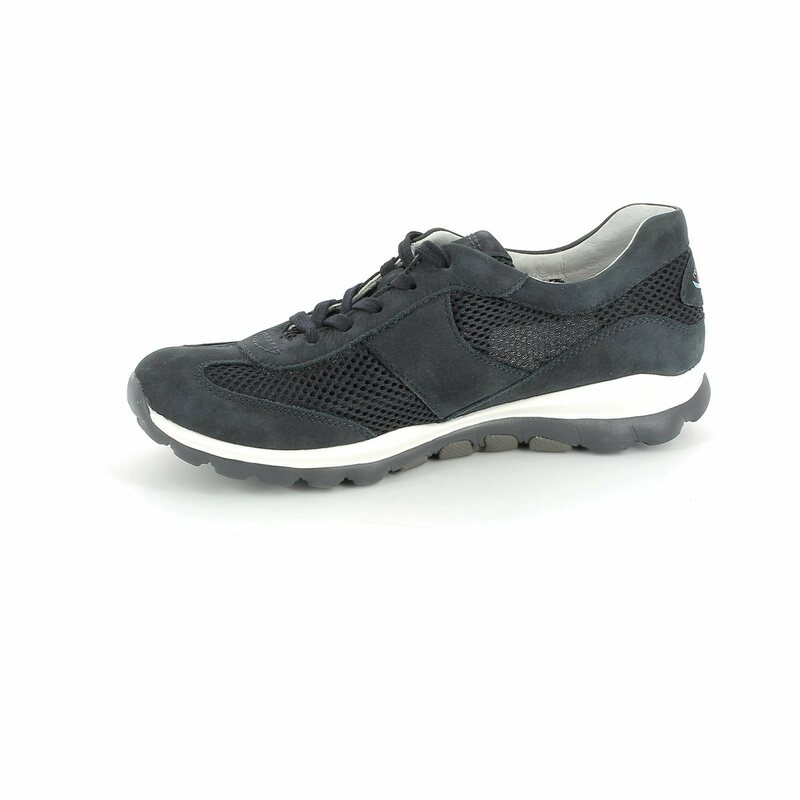 This ladies casual trainer features uppers crafted from high quality leather which makes them flexible and durable for all day wear. 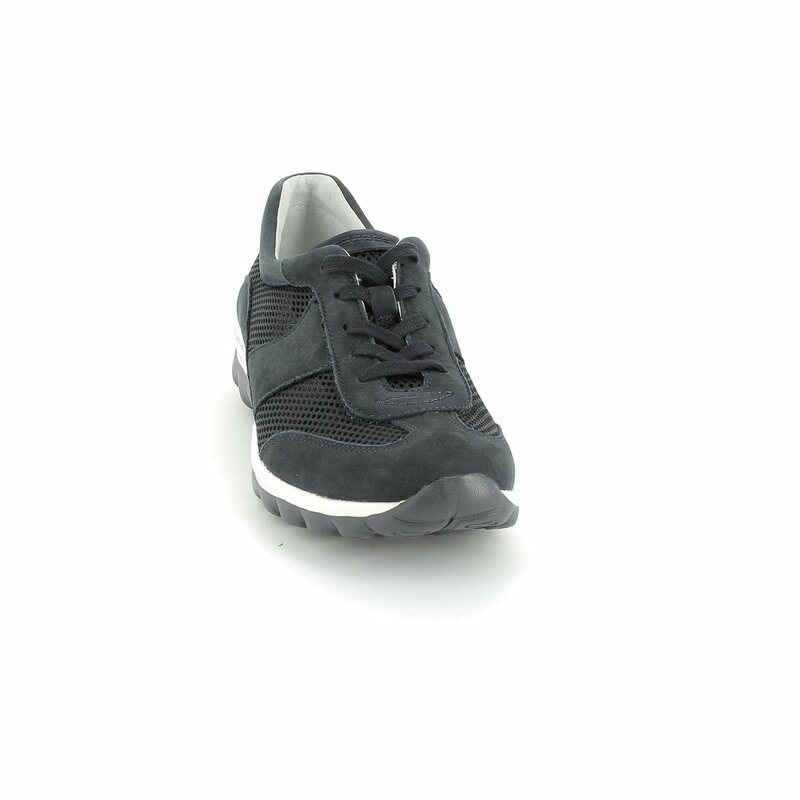 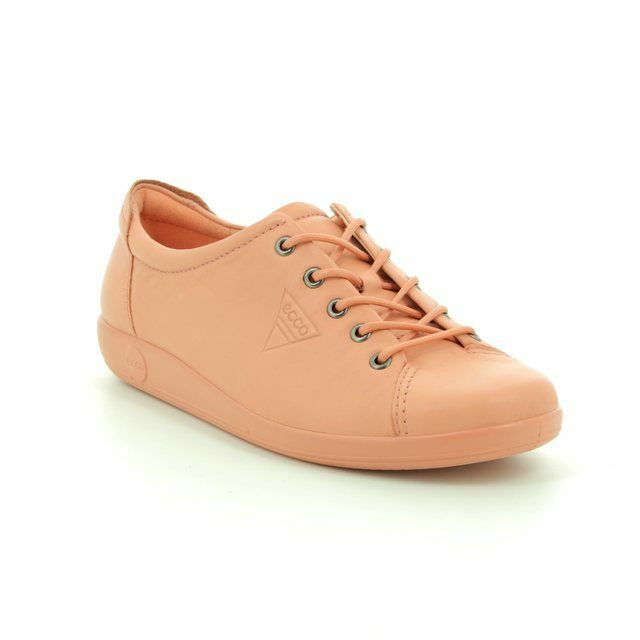 The lace fastenings ensure these casual ladies trainers are kept securely fastened throughout wear. 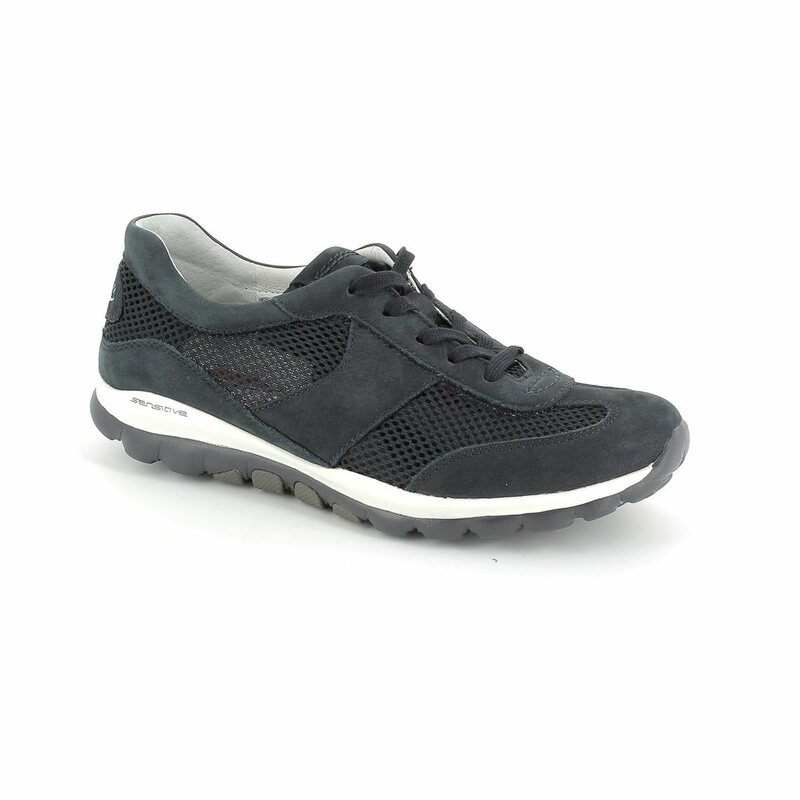 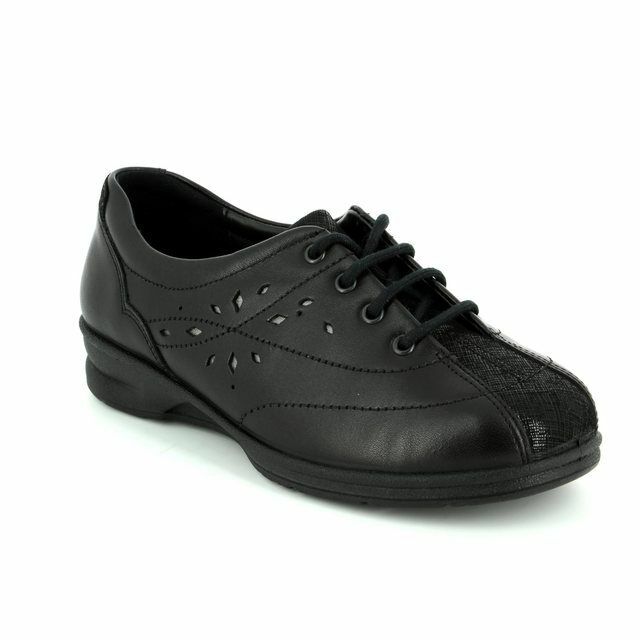 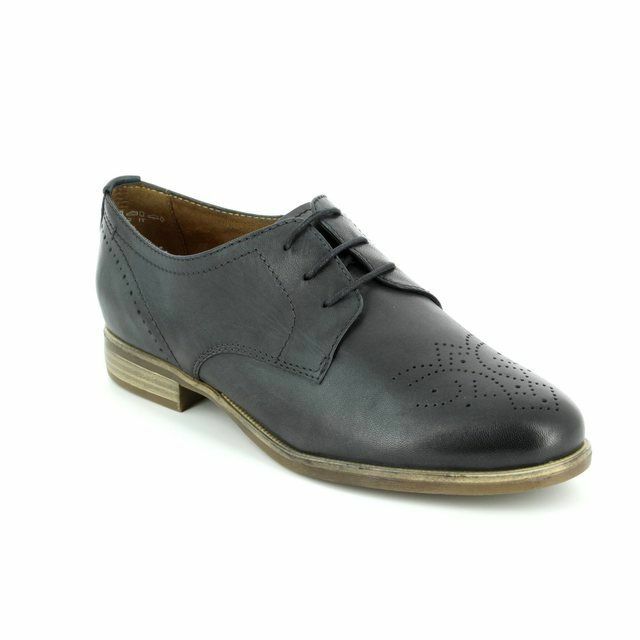 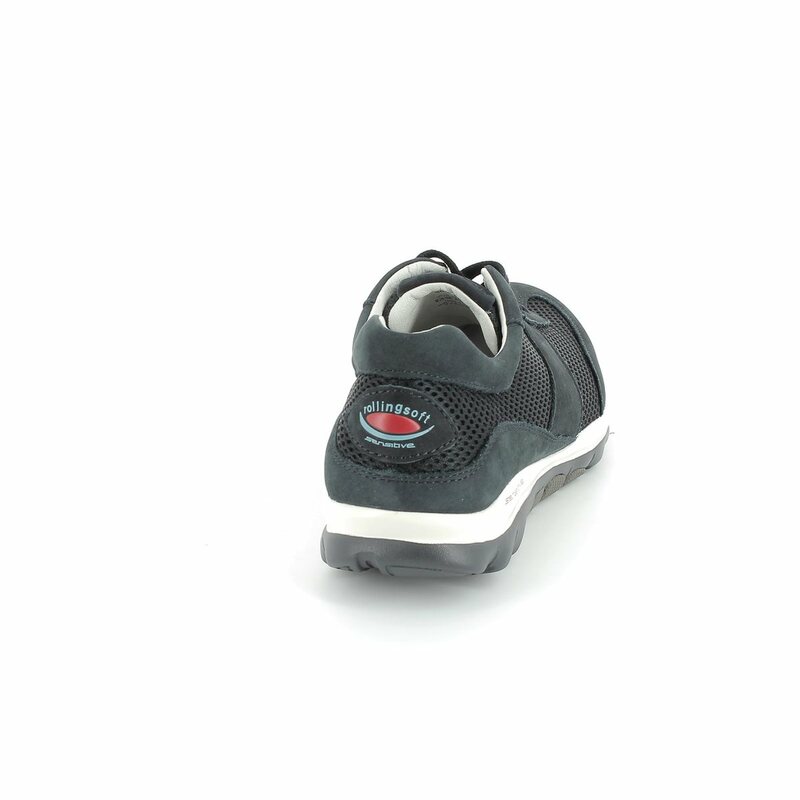 These Gabor shoes rubber soles grant stability under foot making these shoes ideal for sports or casual wear.